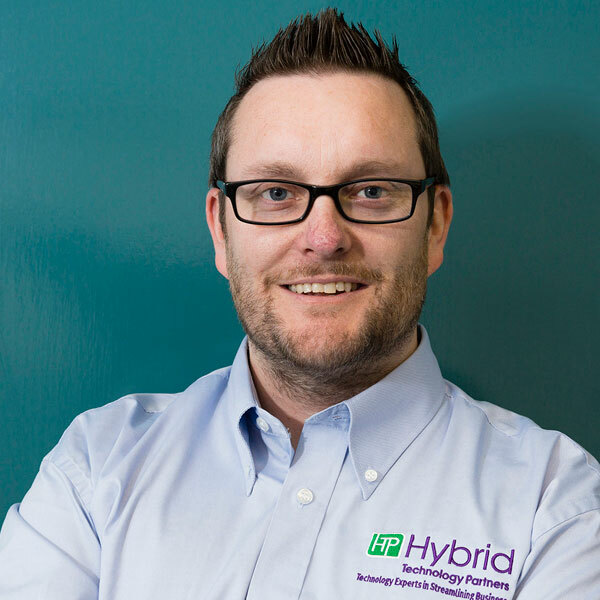 Ronan is our newest member to the hybrid team bringing with him 18 years of experience in the IT industry. He has worked with clients in the Education, Aviation, Manufacturing, Retail and Entertainment industries amongst others. He holds a Diploma in Project Management, a Higher Diploma in Business Management whilst also being Microsoft Certified”. We wish him all the best and success in his role here with us and supporting our customer base.